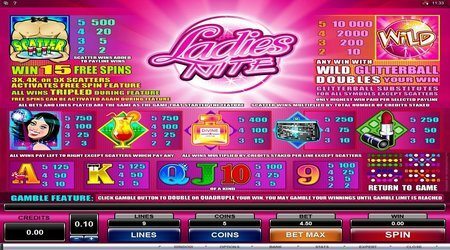 Ladies Nite online slots game is a five reel, nine pay-line, 45 coin slot machine that is full of fun and brings nightlife to the comfort of your home only at Luck’s Casino. Paying symbol features include Glitter-balls, hunky waiters, purses, perfume, cocktail and lipstick. The soundtrack of this game makes it more real and it creates a believable feeling that you are actually in a busy bar or club with your friends. Real money online slots that you can play for free or with real money have come a long way, and Ladies Nite proves that it’s always possible to step up the entertainment a notch or three! 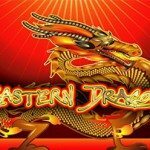 This online slots game has a gorgeous wild symbol named Glitter-ball, which serves as a multiplier, as it multiplies your winnings and also acts as a substitute for all the other symbols to complete a winning combination. It doesn’t, however, serve as a substitute for the Waiter symbol, but it doubles the winnings of any combinations the waiter completes. 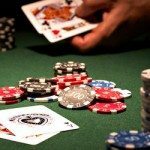 How Much can Playing Actually Payout for Players at Luck’s Casino? 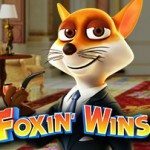 All the winnings listed below are effective only when you play with maximum online slots coins. Ladies Nite is also a multiplayer online slots game at Luck’s Casino. It’s sharp and colourful graphics make it one of the most entertaining online slots games. 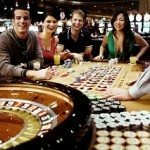 Its auto-play and expert mode accommodates all types of players – both beginners and the professional online slots game players. Not sure which category you fall into? 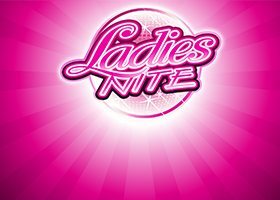 Play Ladies Nite Online Slots now and find out!